#tdil that the dude who revolutionised the frisbee, was cremated and turned into frisbees when he died #rip … that’s commitment to the cause!? so, the gent in question is ‘steady’ ed headrick … whilst he wasn’t the actual inventor of the frisbee, he was a real important guy in the world of the frisbee – in fact, he was often hailed as ‘the father of the modern frisbee’. why was he considered the father of the modern frisbee? well, until he and his team at toymaker ‘wham-o inc’ get their hands on the frisbee in 1964, they weren’t all that great ; they didn’t fly all that well. steady and the r&d team at wham-o inc fixed the flight issues by adding aerodynamic ridges to the top of the disc, so that it would fly straight and true . in 1966, ed was awarded the patent for the first ‘professional’ model frisbee and subsequently went on to make lots of disc sports – like frisbee golf – popular ⛳️. 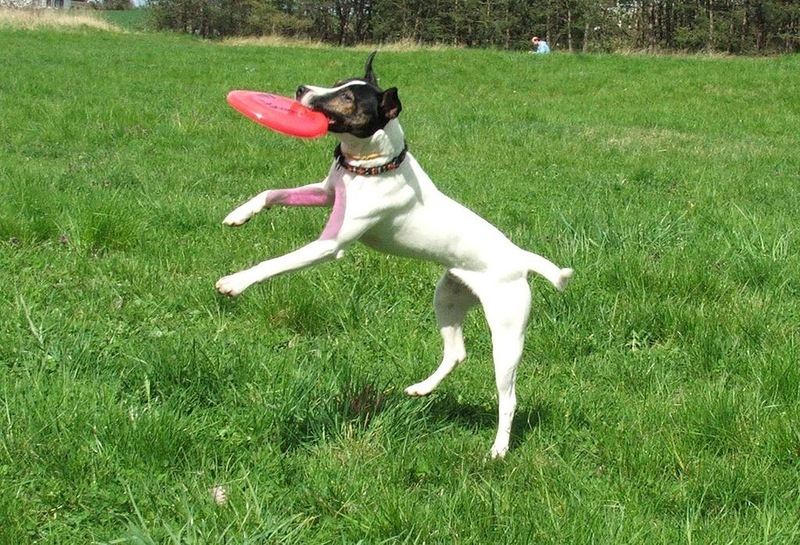 as you can tell, ed was a lover of the frisbee … so much so that he wanted his ashes to be turned into frisbees when he died. that’s exactly what happened when he sadly passed away in 2002 . the commemorative frisbees that his ashes were used for were given to family, friends and some sold to help fund a frisbee/disc golf history and memorabilia museum . it’s always great to see someone with so much passion for something! it seems like ed really loved what he did … there’s a lot to be learned from people like him – even if you aren’t into frisbees!